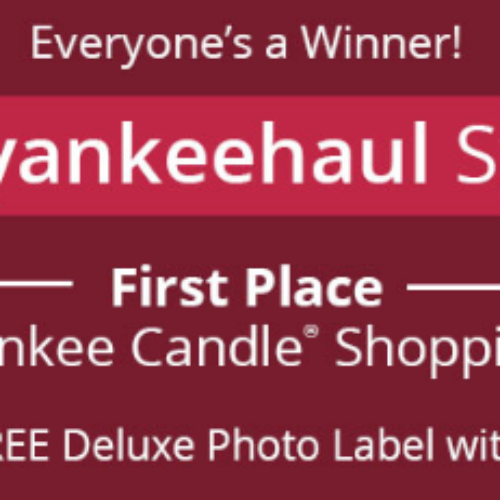 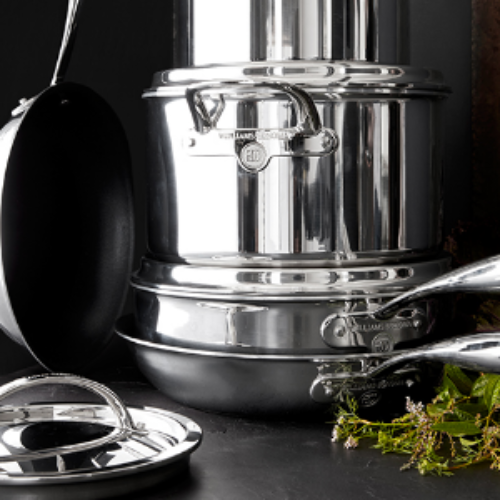 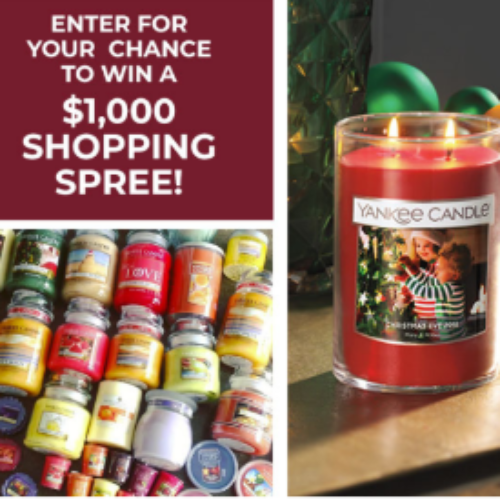 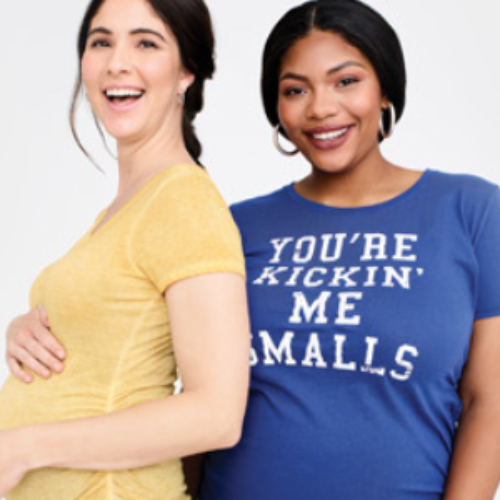 You can enter the Haul Sweepstakes from Yankee Candle for your chance to win a $1,000 shopping spree to stock up on all your favorite candles, housewares and supplies. 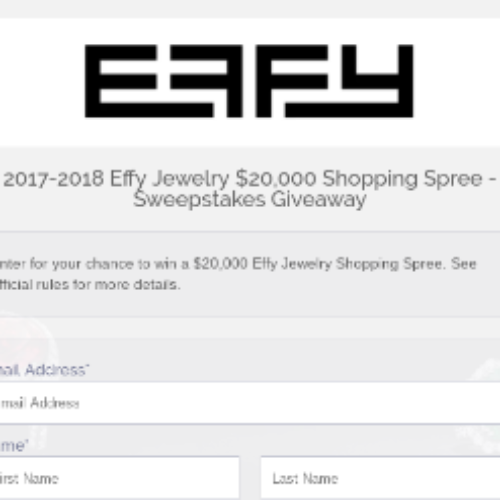 Entry ends July 04, 2018. 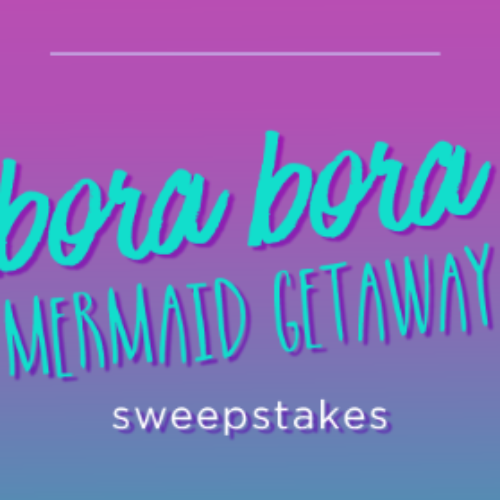 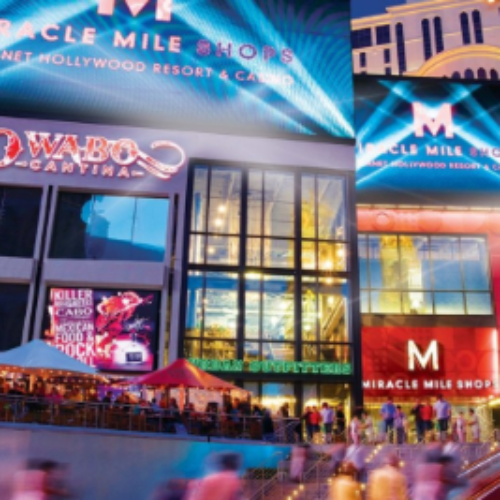 You can enter the Mermaid Getaway Sweepstakes from Tarte Cosmetics for your chance to win a trip for two (2) to Bora Bora valued over $15,000 that includes a shopping spree! 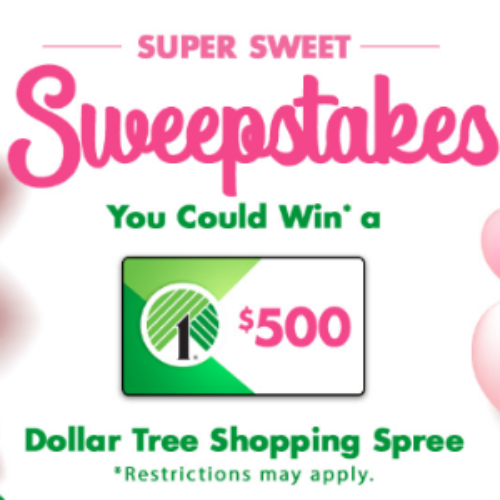 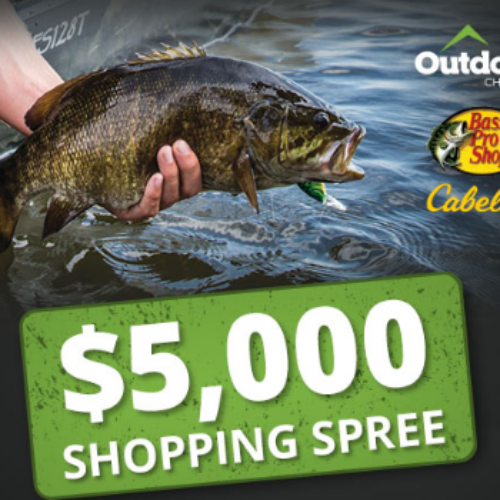 Entry ends March 26, 2018.